At the 2017 Australasian Road Safety Conference, held in Perth we invited students and interested members of the public to take a fresh look at some of the most complex issues in road safety. 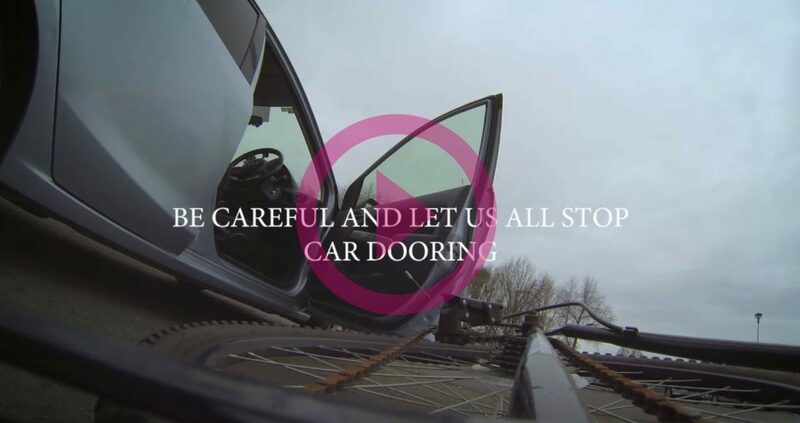 In 2017, the competition brief was to create a video that helps stamp out ‘car dooring’. Car doors are a common and real hazard on the road for cyclists. 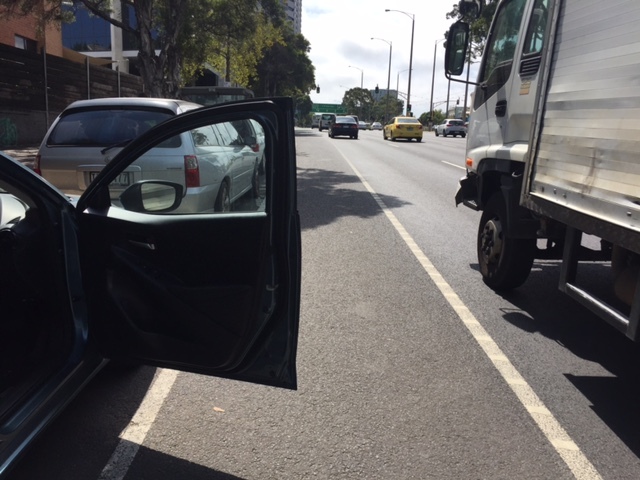 In Melbourne alone, a cyclist can have a car door open in front of them every second trip. Sometimes, cyclists are able to avoid crashes by braking or swerving. When they cannot, the result can be catastrophic, leading to serious and sometimes fatal outcomes. Drivers and passengers do not intentionally ‘door’ cyclists, but it is a hazard that continues to occur far too frequently. 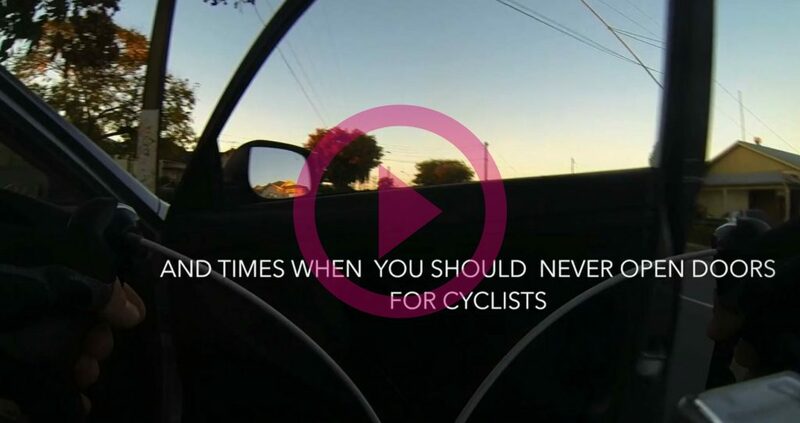 While it takes a lot of different kinds of work to create change and safer roads for cyclists, video is an important medium to raise awareness and contribute to behaviour change. 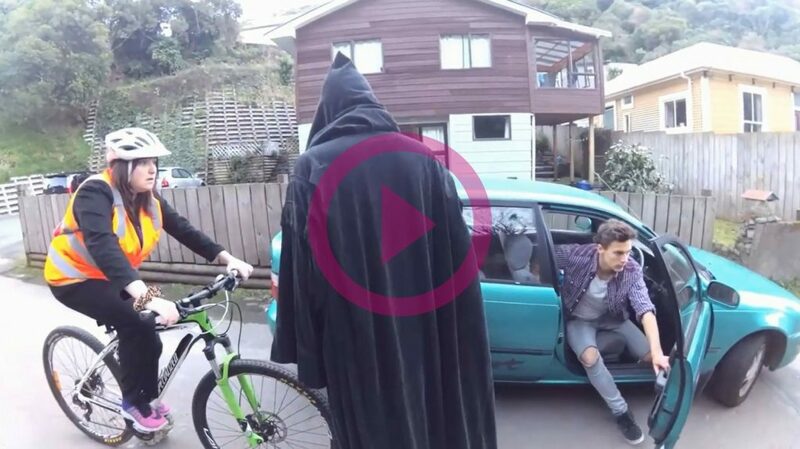 Your video clip could be used to add to broader efforts to help stamp out ‘car dooring’. It could have a real impact on the safety of cyclists. Congratulations to our three other finalists! This competition promotes innovative ways of thinking about road safety issues. It brings together road safety experts and engaged communities, to start a new conversation.